PIERRE, S.D. – Gov. 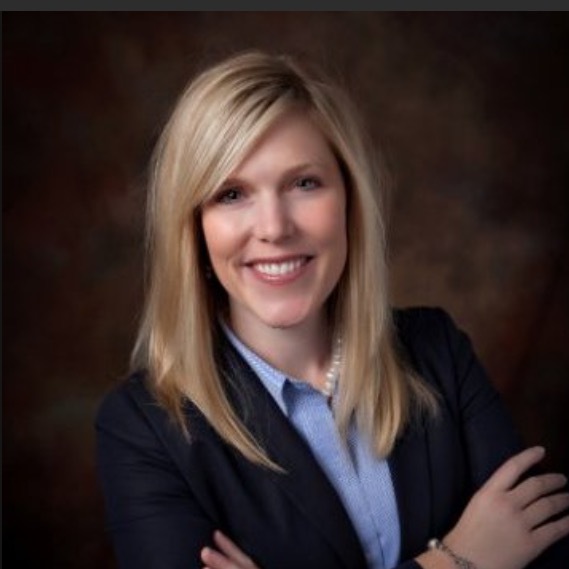 Dennis Daugaard announced today that he will appoint Camela Theeler of Sioux Falls as a circuit court judge in South Dakota’s Second Circuit Court. Theeler is an Assistant U.S. Attorney in the Civil Division of the U.S. Attorney’s office, a position she has held since 2012, and serves as that office’s Deputy Civil Chief. Prior to that role, Theeler was in private practice for nine years with Lynn, Jackson, Schultz and Lebrun in Sioux Falls. Theeler also practiced in Mitchell. ​​"​I am honored and humbled to accept Governor Daugaard’s appointment," said Theeler. "I look forward to serving the people of South Dakota in the Second Circuit.​"
Theeler is a native of Pierre. She graduated from the University of South Dakota in 1998 with a bachelor’s degree in English and from USD School of Law in 2000. Theeler was a law clerk in South Dakota’s First Judicial Circuit from 2001-02. Theeler was the 2009 South Dakota Young Lawyer of the Year. She is a member of the State Bar Disciplinary Board and a past member of the Bar Ethics Committee and the City of Sioux Falls Civil Service Board. Her community involvement includes Junior Achievement, the Multi-Cultural Center of Sioux Falls, and Lutheran Social Services school-based mentor program.